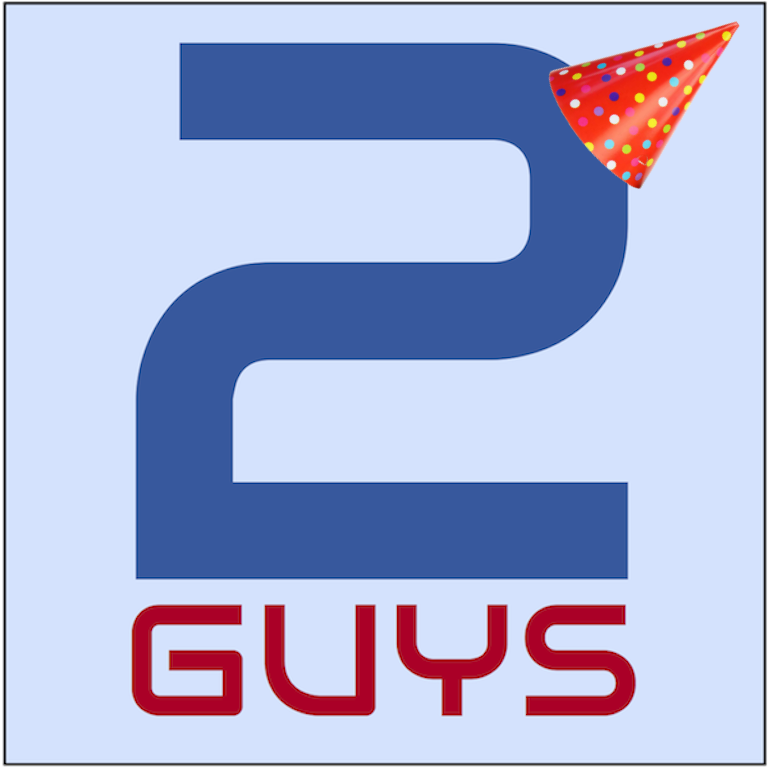 Join us tonight on The Two Guys Show as we discuss ISTE 2013 and look forward to ISTE 2014 this weekend in Atlanta, Georgia! We have only 1 session but honored to be presenting at 8:30am Sunday morning with Angela Maiers, Olympic Gold Medalist Steve Mesler, and our great friend Todd Nesloney. It will be a panel session based on Angela's #YouMatter movement. The school year is over but for many educators the learning and work does not end! The summer is a great opportunity to look at the project or goal that is hard to visit to during the busy school year. It is a great time to connect with educators and friends at some of the best conferences in the world. We will be very busy traveling and attending several conferences this summer and we want to connect with you! If you are attending one of the conferences below, please reach out to one of us. We really hope we to see you at one of the conferences listed above! If there is a conference you think we should present at or attend, contact us. 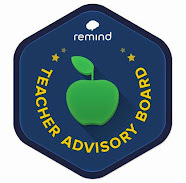 Day 1 today here in Lafayette, Indiana was great start to a very busy summer filled with learning, connecting, and sharing! 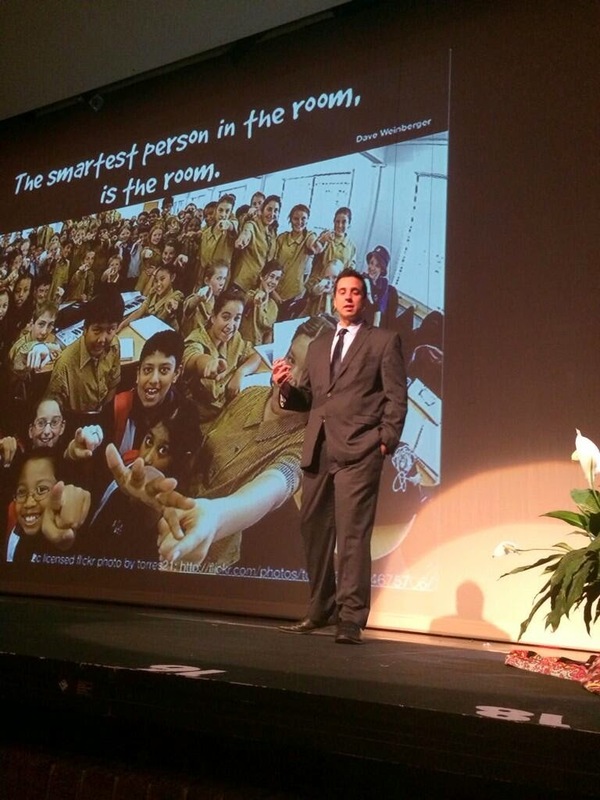 It started off with an emotional, funny, and inspiring keynote from George Couros. I always enjoy seeing George speak because he hit every emotion in 1 hour and you leave motivated to help kids! Our first session was Game Changing Apps. 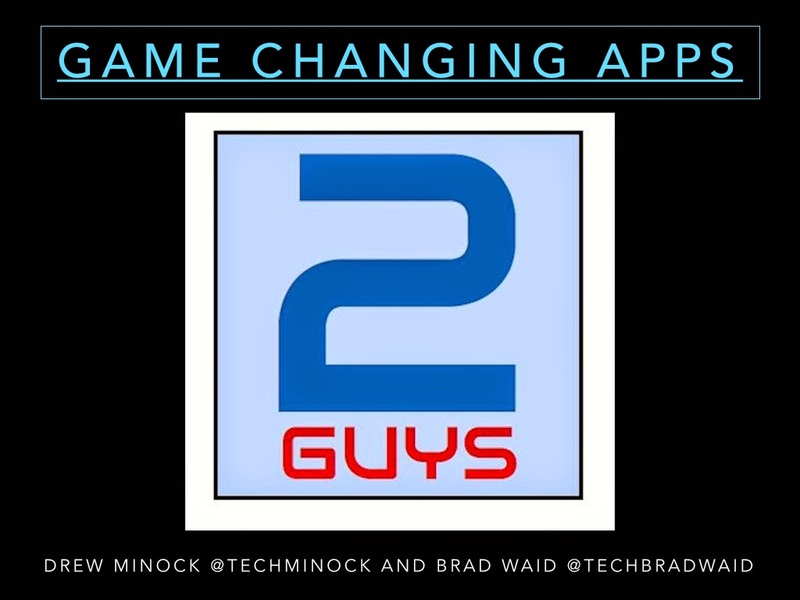 This session was a little different from out previous Game Changing Apps sessions because we were not sharing augmented reality. The day ended with our first ever live on site recording of Two Guys Show with the fun and inspiring Nick Provenzano. We all had a lot of fun interacting with a live audience and discussing so many of the amazing things Nick has done with 20 time and TEDxGPSHS Event. Tomorrow our Augmented Reality session starts at 10am and will have some new mind blowing experience and giveaways! 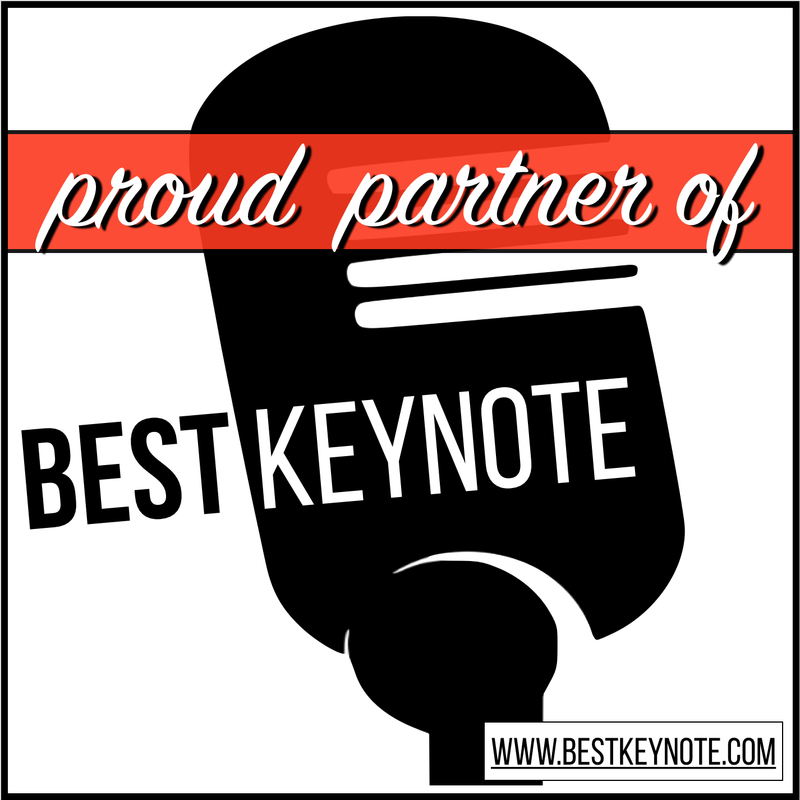 Two Guys Show SPECIAL: Nick Provenvano LIVE from LSC eLearning Conference! 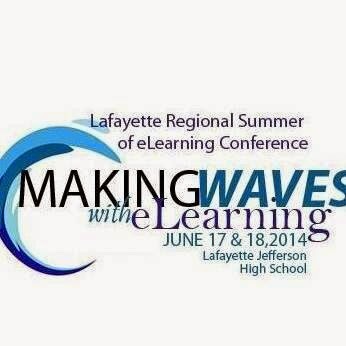 We are so excited to have our first Two Guys Show LIVE at the LSC eLearning Conference in Lafayette, Indiana. 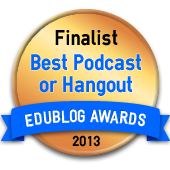 We will have 2013 ISTE and MACUL Teacher of the Year Nick Provenzano as our guest for this special event. Nick is the self proclaimed Lady Gaga of teaching and is well known as The Nerdy Teacher. Join us at 5pm EST for the special event! 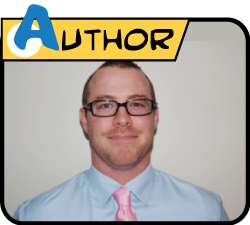 Follow Nick on Twitter @thenerdyteacher and check out his blog The Nerdy Teacher. It is amazing how quick a year goes by. I will never forget the Sunday night that Drew called me and said, "Hey, I came up with a name for our blog.". "What is it?" I said. "Two Guys and Some iPads!". I laughed out loud and told him I love it. What a great name. It's clear and concise! Well, that was one year ago and boy has it been a year! 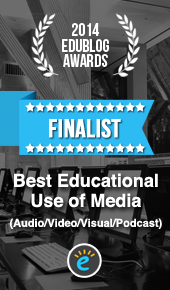 During that year, we met a lot of amazing people who have now become great friends and we have been presented with so many wonderful opportunities to share our passion for technology in education. Here is timeline from some of our journey over the last year. May 2 - Drew and I started our Twitter handles while we were sitting in the public library working on a presentation to give to our district administrators. May 6 - We met Kevin Honeycutt @kevinhoneycutt through twitter and had dinner with him that night where he told us about the EdTech world and invited us to ISTE. May 10 - Our first presentation! MACUL Mobile in Kalamazoo, MI. 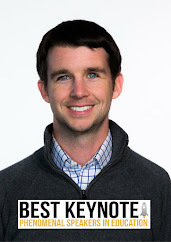 Were we presented our "Game Changing Apps" to a packed room where we met Google's first Glass Explore Andrew Vanden Heuvel @avheuv and a few MACUL Board Members. May 11 - We met Erin Klein @kleinErin who happened to work only about 1 mile from us and became great friends. Drew and I spent our days in the Bloggers Cafe showing the power of Augmented Reality. This is where we met our great friend Todd Nesloney @techninjatodd along with so many other amazing people. 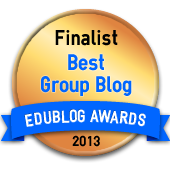 We were interviewed by the Center for Digital Education and the EdReach Network. The interview with the EdReach Network later turned into us getting our own show on the network, the 2 Guys Show. So many great people and so many great events, it was capped off by an amazing night with friends at the ESSDACK Karaoke event, where fun was had by all. For more about ISTE 2013 see earlier blog post. July 17-19 Podstock in Wichita, Kansas. 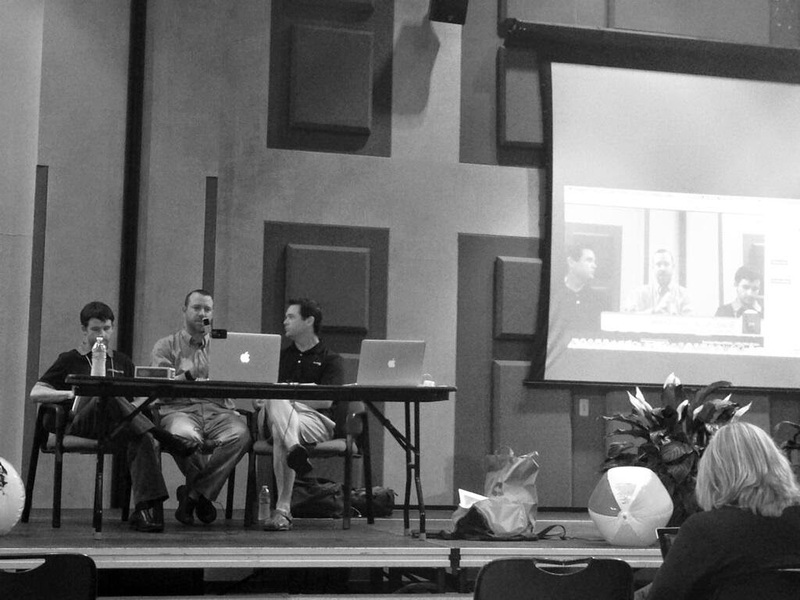 We were asked by Kevin Honeycutt to bring our passion, energy and our Game Changing Apps presentation to Podstock 2013. While at Podstock, Drew and I attended amazing sessions led by amazing people and finished an incredible 3 days by presenting to a packed room to followed by the closing keynote given by Kevin. 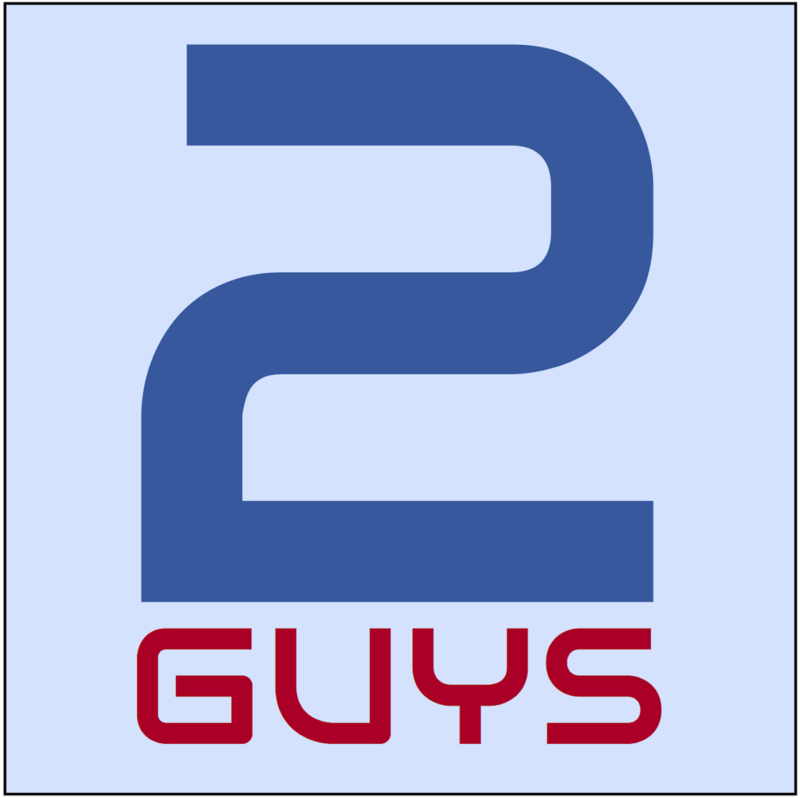 September - We started out 2 Guys Podcast @2guysshow with a bang and had our two good friends, Todd and Erin as our first two guest and thought we were recording and third episode with Kevin but later found out it didn't record. We have now aired over 30 episodes and love the fun and interaction with have with our guest and our live audience participating through Twitter. At this time, our friend Todd Nesloney was invited to the White House to be recognized as a Champion of Change in Education and meet the President of the United States. Todd invited both Drew and I to attend and we were very honored to be there and experience that with him. Drew & I took our Game Changing Apps on the road again along with a 90 minute hands-on Augmented Reality workshop to the OETC conference in Columbus, Ohio where we were Featured Speakers. We also had a front row seat when Kevin Honeycutt gave his opening keynote speech and came out to woo the crowd wearing a 2 Guys hat. We took our hands on AR session to Florida and met some amazing people in our workshop and met some of the amazing people delivering the keynotes there. We are looking forward to returning next year. This time, Drew and I added a twist to our Game Changing Apps presentation. We had Todd Nesloney join us. We presented to a full room and had tons of fun! I particularly enjoyed the game at the conference "#selfiewithBrad (that someone started through twitter) where attendees would find me and take a selfie with me, then post it using the #selfiewithBrad for a prize. Too funny. This is where I also learned about the awesome app selfie360 from my good friends Mary Wever @weverworld and Lauren Anderson @LAATeach. A surprise trip to DAQRI in Los Angelas to see the headquarters for one of the worlds leading Augmented Reality companies and get a first-hand look at their Augmented Reality in education platform. After joining DAQRI as 4D Education Evangelist, we have spent the month of May planning and booking our calendar for the next year. The 2 Guys Tour is going global. We will spend the next 12 months; teaching students, working with other teachers; presenting at conferences, doing the 2 Guys Show, writing for our blog, writing for other blogs and magazines, speaking at schools, working with districts, and doing everything we can to change to education system by sharing our passion for 21 Century learning and Augmented Reality, and 4D in Education. We are partnering with schools all over the world to make this happen. Thank you to those schools we have already partnered with Frankfurt International School in Germany, Winter Park in Orlando, Florida, L'Anse Cruise School District in Michigan, and Navasota ISD in Texas and to those schools who wish to work with us in the future! Working together we will make a difference. 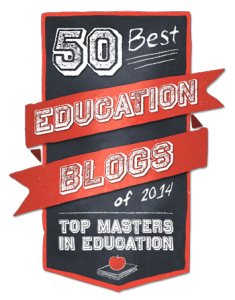 We set out to make this blog a relevant place where educators could go and see how we are using technology in our classrooms and to share how we are using it to impact learning and the education system. 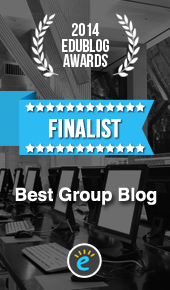 Over the last year, the blog has been viewed over a quarter of a million times and we are just so honored by that. We will continue to make the blog relevant and be a place for everyone who is looking to make an impact in education by incorporating technology that is engaging and meaningful. We are so grateful and honored that you have joined with us for the last year and we look forward to next year as we take on the journey to change the way students learn and the way we teach to impact the system in a meaningful way. Thank you and here's to another year! 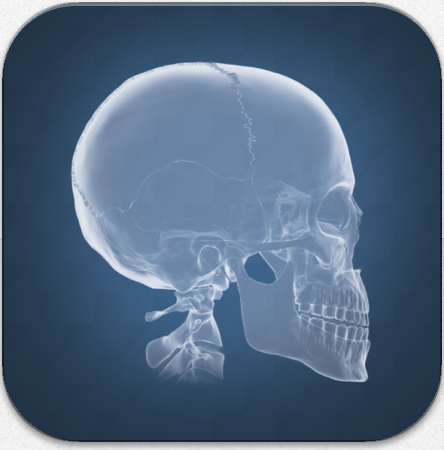 Today DAQRI launched a major update to their popular medical education app Anatomy 4D. Version 2.0.1 comes with an all new user interface, updated models, and an added heart experience. 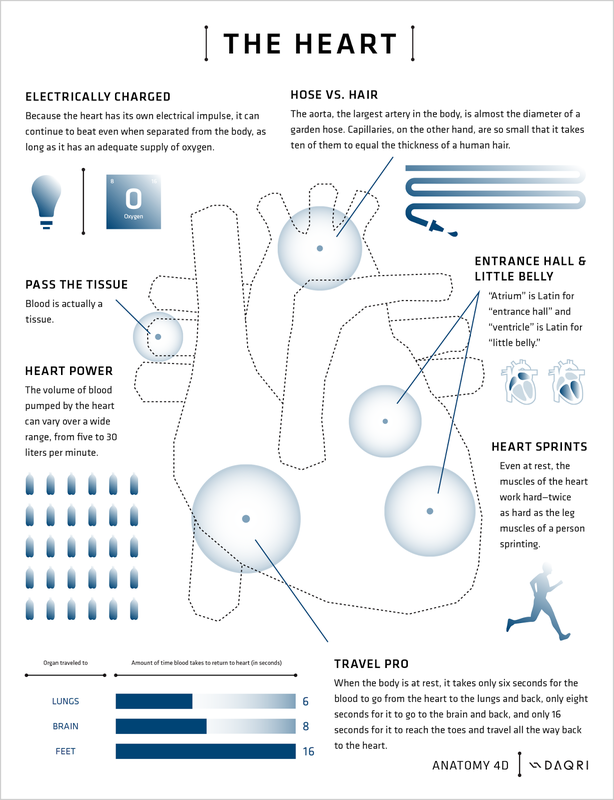 This version also features new target images (seen below) with specific facts for the human body and the heart. I will never forget the first time I saw the heart demo. It completely blew my mind then and with this new update, it just got better! The update does still support the old target images. You can retrieve the new targets by selecting the “Target Library” inside the app from the main menu. Each target provides a different, yet extraordinary experience! 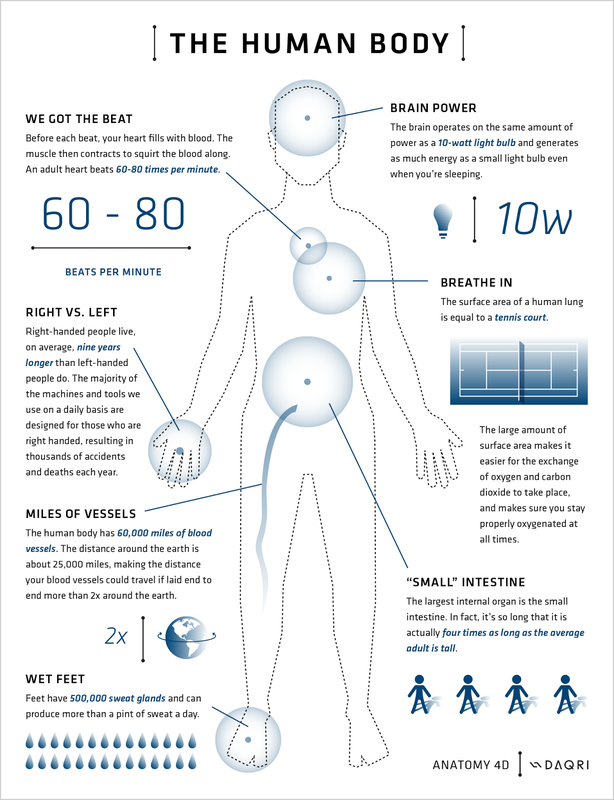 The human body allows you to isolate and focus on several bodily systems, learning how each one works together. The Heart allows the user to isolate and focus on specific atriums, view how the blood flows, and an animated cardiac cycle. Learning something new is always fun but the mind blowing experiences the updated Anatomy 4D app provides let's students learn like never before! Download the new version of Anatomy 4D now using the links below! Check out this great video from an educator in Texas using Anatomy 4D in the classroom!